Interested in living in Stratford? 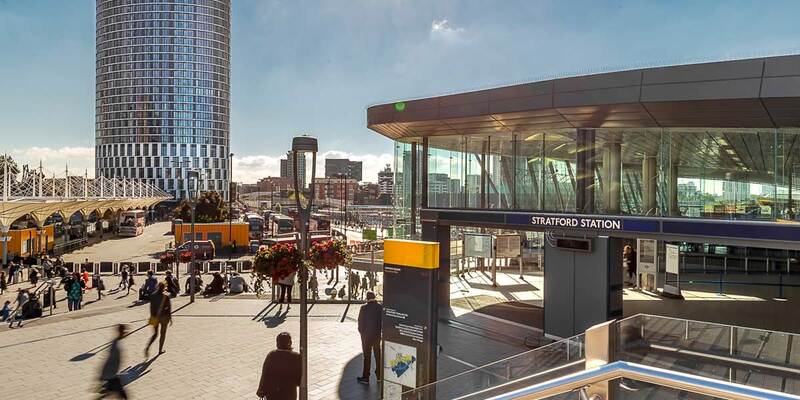 Synonymous with the success of the 2012 Olympics, Stratford is a centre for new homes and development with the UK’s best house builders vying for space. Residents are attracted to the area for its acres of green parkland (notably the Queen Elizabeth Olympic Park), excellent transport connections and impressive range of retail, including the Westfield Stratford City shopping mall. As well as a striking array of new development there are plenty of period properties including chocolate box Thirties houses and Victorian terraces.